Leopard’s Leap has launched a unique new competition that gives budding writers the opportunity to be published…on the back label of a limited edition wine series. Called 60 Words, entrants can write any story with a conservation theme, as long as it is between 55 and 65 words long. The winning entries (one Afrikaans, one English) will each be published on Leopard’s Leap back labels, sold country-wide. Each winner will also walk away with a Mont Blanc pen and a case of this limited edition Leopard’s Leap wine. 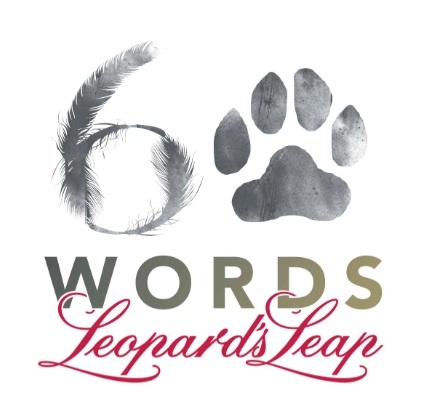 The competition combines Leopard’s Leap’s passions for local literature, conservation and wine.The best micro-stories will be published on literature website LitNet throughout the competition. The competition closes on 28 March 2011. To enter, go to www.litnet.co.za.